CityDance Dream students perform at the 2019 Celebration of Philanthropy. Thank you for supporting the 2019 Celebration of Philanthropy! It was a wonderful time to enjoy networking, food, and entertainment with our entire community of donors, nonprofits, businesses, local government, other partners, and special guests of all ages. We were proud to recognize former Mayor Anthony Williams with the 2019 Civic Spirit Award for his contributions over so many years in government and now as CEO of the Federal City Council; and to showcase the incredible talent of local artists and nonprofits supported by The Community Foundation and our donors. I want to extend a special thank you to the Sponsors, Host Committee, and everyone who contributed to making this Celebration possible. Thanks to your generosity, the Celebration raised a record-breaking $673,000! 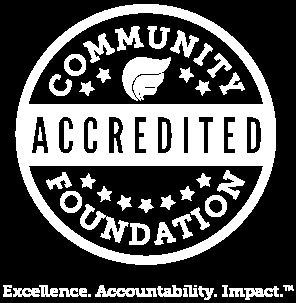 Your support facilitates critical investments which strengthen our communities. Proceeds from the Celebration of Philanthropy go to the Fund for Greater Washington, which underwrites our work to Build Thriving Communities by making grants, incubating new ideas, convening partners to address community needs, and conducting programmatic initiatives and advocacy work. Your support makes it possible for us to help our marginalized neighbors find pathways out of poverty, deepen culture and human connection, and prepare workers to succeed in our region’s changing economy. “In these tough times, we’ve got to hang in there, we’ve got to believe, we’ve got to reach, we've got to dream, and then figure out a practical way to do it." 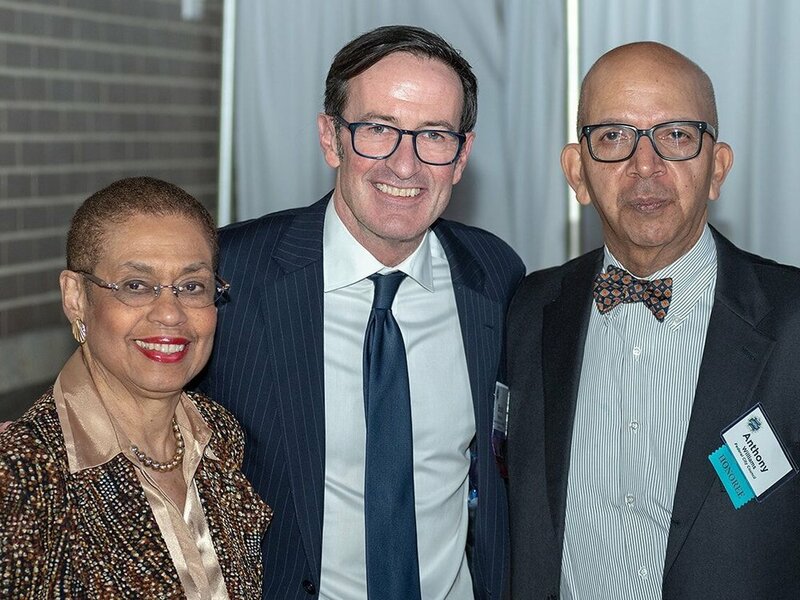 Congresswoman Eleanor Holmes Norton, our President and CEO Bruce McNamer, and former Mayor Anthony Williams. By being part of the Celebration of Philanthropy, you’ve already started. We are so grateful to you for supporting and advancing our work to make the Greater Washington region a more vibrant, just and equitable place to live. There’s still more work to be done. We hope you will help us continue the important and urgent work to address systemic challenges with renewed focus and determination. To join us in this effort, I encourage you to contact me or anyone from our staff to discuss your priorities for making change in our community.